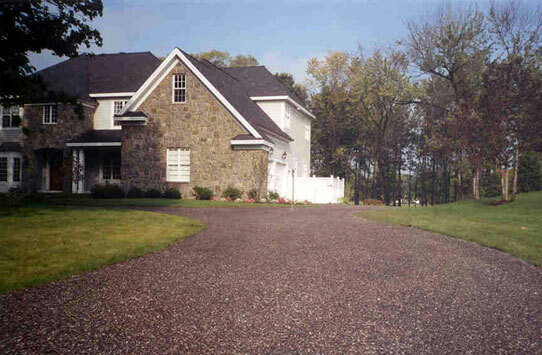 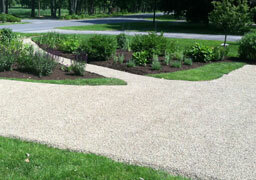 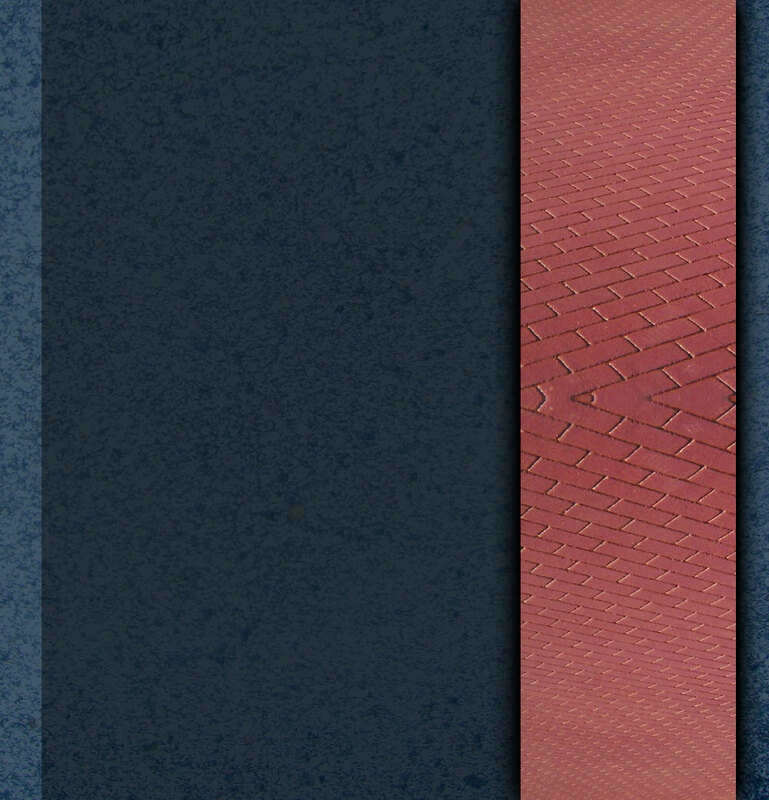 Chip seal is a decorative pavement option for residential driveways and walkways. 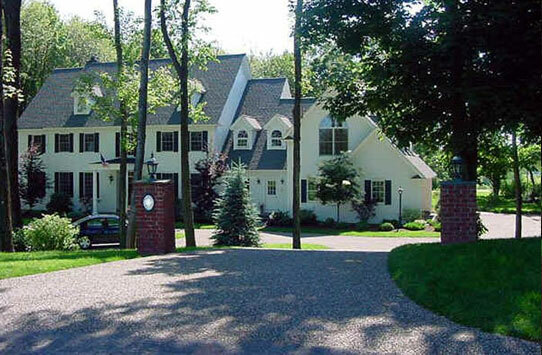 The application of oil and stone may serve to enhance the architectural style of a home, adding a European flavor to the property, invoking the harbor towns of the New England coast, or resembling a country road of days past. 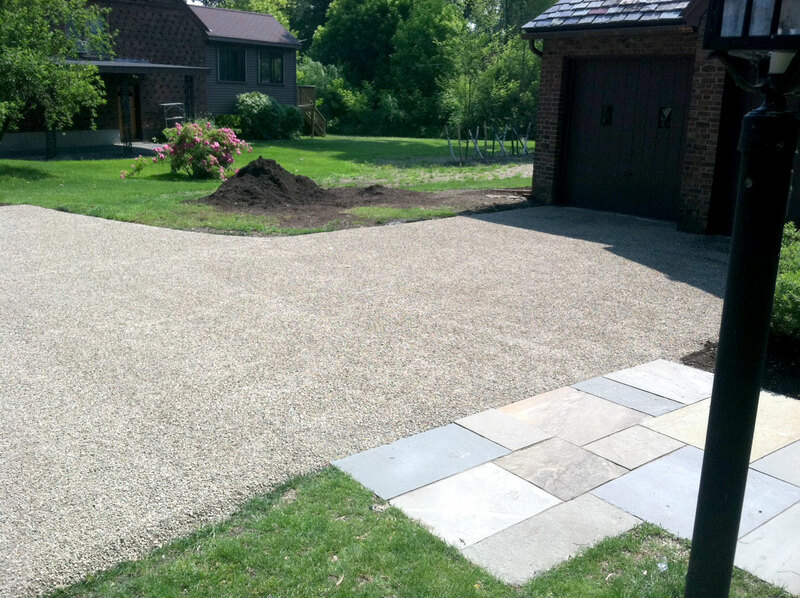 With access to a select variety of gravel, Harbour Roads can customize the application, thereby maximizing the aesthetics of the home and the adjoining property. 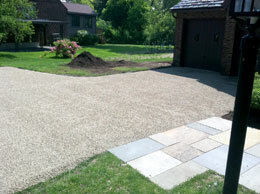 The resulting surface structure provides a natural and cooling effect in lieu of the the standard, black asphalt surface.